I was sceptical about ordering.. but so glad I did. Absolutely love the dress. Good packaging and arrived when they said. I will definitely be ordering from here again. Beautiful dress-arm holes are a little tight. Will have to have them adjusted. 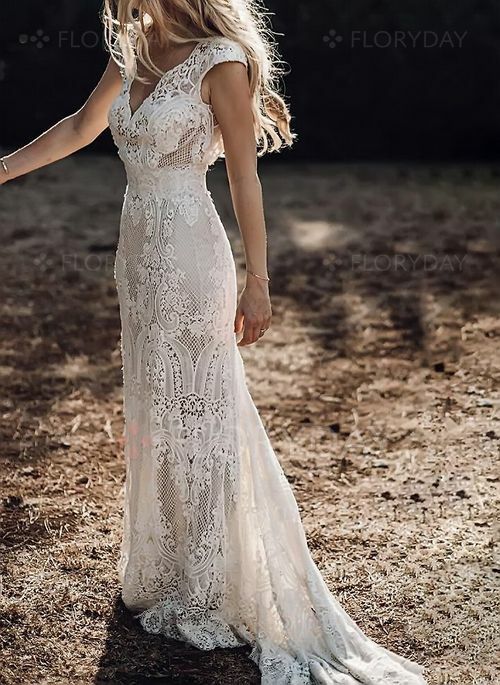 Perfect dress for a casual wedding. Looking forward to wearing it in September for my wedding.